Together, your real estate goals achieved! We are client focused realtors serving Langley, Surrey, White Rock, Delta, New Westminster, Pitt Meadows, Burnaby, and the Fraser Valley. Our top-quality, award winning team provides staging advice, professional photography, personal showings, and thorough advertising to ensure that our listings sell faster than the competition with more profit for our clients. Check out our real estate listings, blog, newsletter, and heartfelt testimonials from many of our clients who consistently recommended us to friends and family! 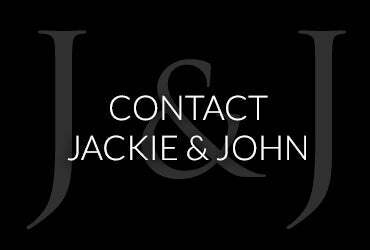 Please contact us any time for real estate advice, information on your neighbourhood, to list your property, or to find a great deal on your next home purchase. 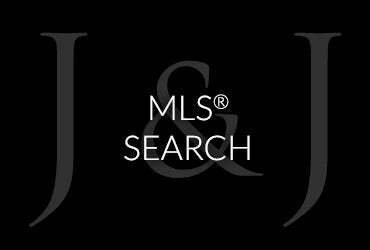 Buyer Program: new listing alerts by email allows our clients to preview new listings 24 - 48 hours before they go on the public mls listings. 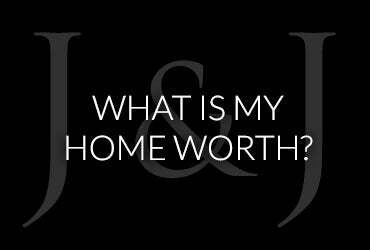 Our knowledge of the market and experience will ensure that you have an advantage over other home buyers. Seller Program: complete property marketing & service will make sure your home achieves the highest possible price in the shortest amount of time, and we pride ourselves on top quality, award winning service. 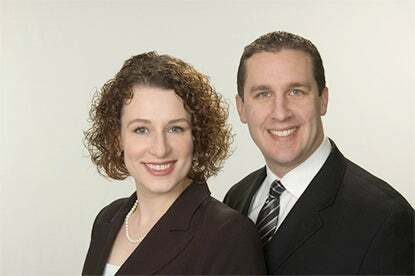 We also specialize in divorce sales, estate sales, investment strategies, renovation properties, court ordered and foreclosure sales, relocation, land development and project marketing. Whether you are considering buying a home, selling a home or both, we have years of experience in all these areas.